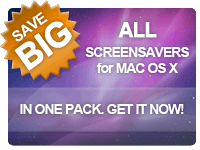 Fantasy Screensaver’s Pack. 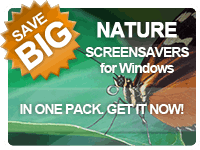 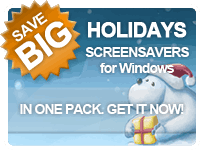 Get your favorite screensavers with huge discount! 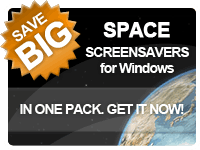 Please review this special offer! 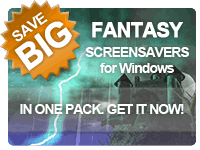 You can now get the pack of Selected Fantasy 3D Screensavers for Windows in one Pack just for a fraction of regular price. 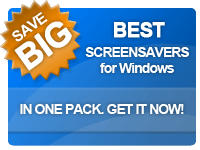 Save 88% by ordering this pack now!